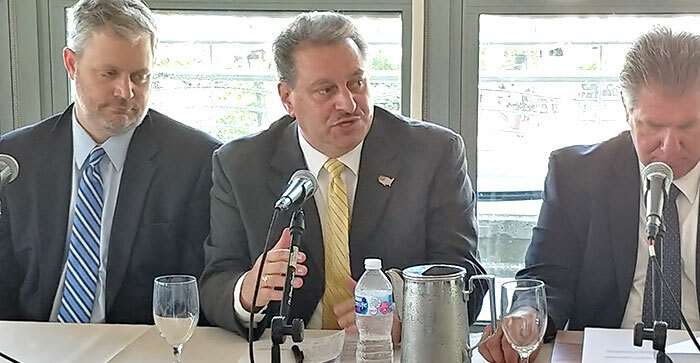 “We must guarantee housing issues are eliminated for our dedicated veterans,” Sen. Addabbo said. 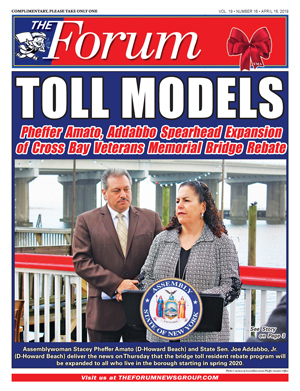 The State Senate recently passed a bill that requires the State Division of Veterans’ Affairs to conduct a study to determine how many of the people experiencing homelessness in New York are veterans and identify issues specific to veteran women and single parents, according to one of the measure’s co-sponsors, Sen. Joe Addabbo, Jr. (D-Howard Beach). The State Comptroller’s Office reported in 2017 that from 2011 to 2016, while New York’s total homeless population grew by 36 percent, the number of homeless veterans in the state dropped by 78 percent. Female veterans comprise the fastest growing segment of the homeless veteran population. This study may help identify veteran homelessness issues specific to women and single parents, the senator said. 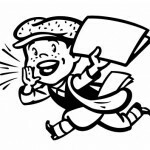 The bill, according to Addabbo, has been referred to the Assembly Ways and Means Committee.